Ever popular and beautiful – enjoy the remarkable skills of this talented group. On show in the Vivienne Crisp Gallery. 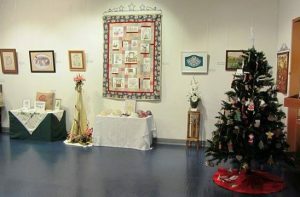 Members of the Embroiderers Guild will be in the Gallery daily demonstrating their craft, and answering any questions. 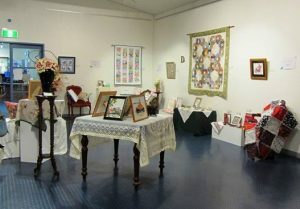 Come in and have a go at a variety of different crafts.